Not a bad facility for the price. 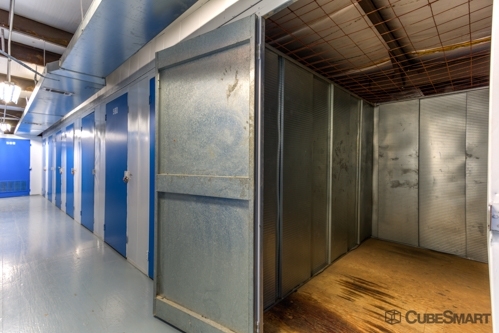 Pros: -Secluded location -24/7 camera monitoring -Daily access -All units are insured Cons: -The closet unit they gave me has just a sheet metal door and doesnât seem real secure -Mandatory additional fee for insurance they donât tell you about. I feel the price of insurance is really high (about what you would pay for renters insurance on an apt). -I wouldnât feel safe being there alone after dark. Overall: for the price, itâs not bad. Not to bad should be cheaper. Cleanliness, pretty clean. Good price, efficient, very good customer service. very cute spot! good pricing! i love the storage unit i got. Good service Hope they Will provide same level if services. All good. Thanks for having a truck on site for my use. The place is great but there was a hidden fee for insurance which was not mentioned on the total when I first signed up. It is also nonnegotiable and that you must have an insurance in order to keep rent there. The facility is quite big and in a secluded area. Employees were nice. 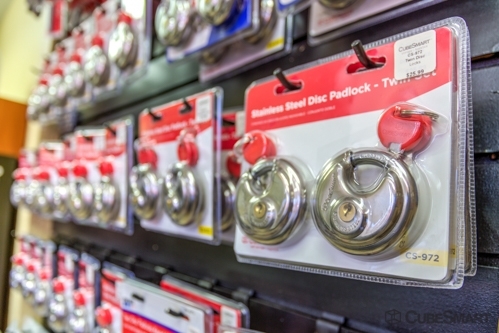 It's very clean, great price, organized, and great customer service. I would recommencd cube smart storage to my friends because of the customer service and how smoothly the process of moving in is. The employee was helpful and friendly and the process was easy. Great price, great customer service. I like the inside units. Overall it was a good experience. I love cube smart! They always will have my every need met! this is my second storage unit. by far better than the one I had. I've had my things there for about a year now and everything is still in tact. Love this place! Rent of moving truck was cheap. So, happy that we found this place and so close to home! There was situation there that made not feel safe and the only thing said was it is not their problem. They have roaches roaming around and myra was very unhelpful when a safety situation came upon me. very clean! great customer service! Great prices and good customer service! 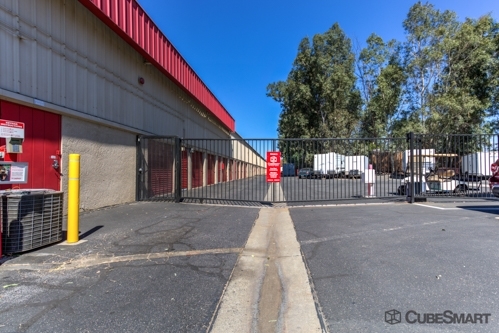 well maintained and secured facility! Would definitely recommend! Staff is great! The lights in the units are wonderful. Nice facility, insurance a lil bit pricey. The girl there was super friendly and helpful, she took me out to check out the space and she double checked the pin number worked when I tried it. She explained everything really well. Really happy with customer service. 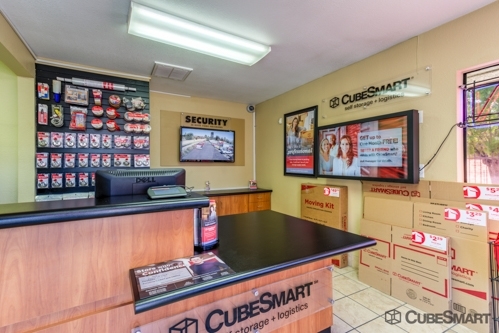 Overall our CubeSmart experience was good. 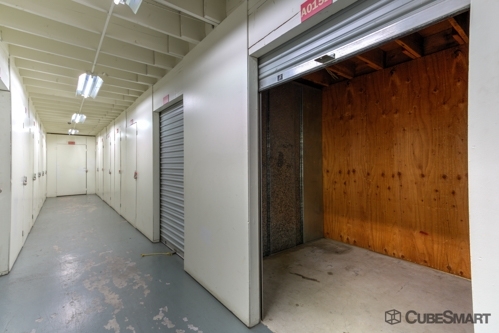 The manager was knowledgeable, the facility was clean and ready for move in. i have been moving around and putting my stuff in and out of storage for about 6 years now. i have had some awful experiences. this time is probably the best. the staff is helpful and attentive. 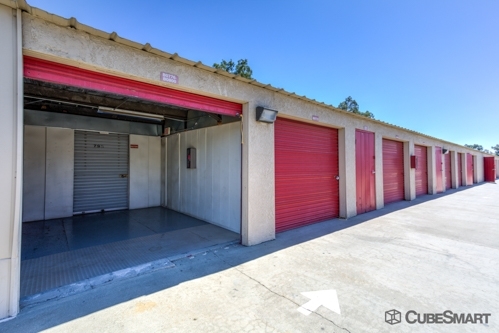 the unit pricing is the best in town, with very convenient access times. Inexpensive and very roomy for the price! It is very close to my residence which makes it convenient for me and my family! 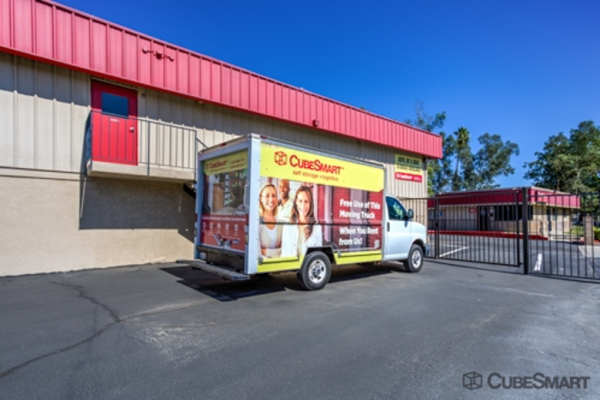 CubeSmart is a great storage place, with the lowest prices in the area, super helpful and friendly staff, and a neat and tidy facility. We also got to use their truck for the move-in, for a very low fee. I definitely recommend CubeSmart to my friends! One thing that sold me on picking CubeSmart was the low price increase. I've been to other storages where the price I started out paying within two years nearly doubled. With cubesmart your price will only go up no more than 10% maximum and that's only if there is an increase. 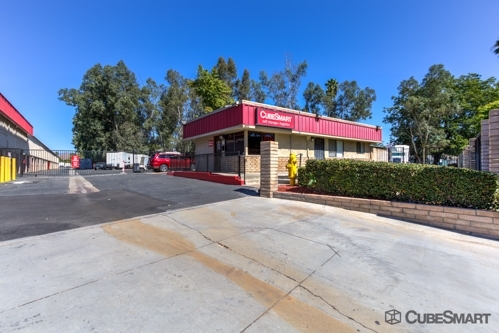 The price is great, the staff is friendly and the area is clean. I had a much better time than anticipated. It was so easy to ask question and get everything answered and then to be able to moved very quickly was amazing! Thank you so very much. This was my first experience with CubeSmart, and it was a Positive one. I will recommend this facility to others. Very positive expirience! Staff was friendly and helpful, made sure that I got the best unit available. This facility is efficient and convenient though there were some hidden costs that weren't disclosed. Overall our CubeSmart experience was good. 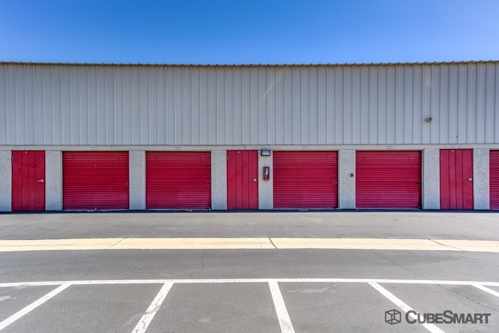 The manager was knowledgeable, the facility was clean and ready for move in. There were some hidden costs we did not expect. Very friendly and so helpful. Very happy with price and customer service. GREAT first time storage experience!!! I was very pleased with the whole experience. 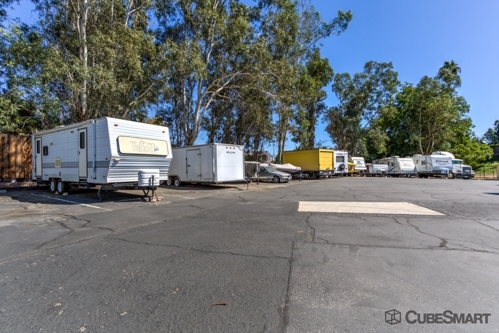 I have never had to deal with finding storage for my items Climate Control is the way to go in Southern California in the summer. I was a little concerned about the sealed off door on my unit it was not very secure. But they promised to make it right.